The Nagelberg Bernard Law Group, has been representing the victims of negligence for years. Our team of dedicated lawyers represents persons who have suffered serious injury, economic loss, personal loss and future damages due to negligence. 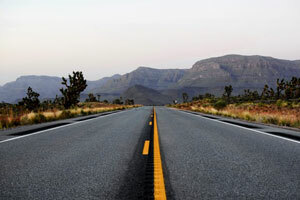 If you are a victim of a motorcycle accident it is imperative that you acquire representation from an attorney who has the understanding and experience required to properly represent you in court. 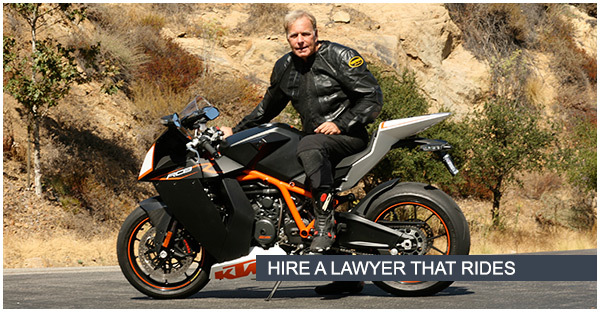 Our Los Angeles law firm has years of experience in personal injury law and can help you in your motorcycle accident case. 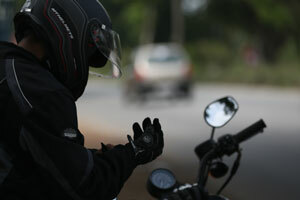 Negligence - The other party was negligent in the motorcycle accident. 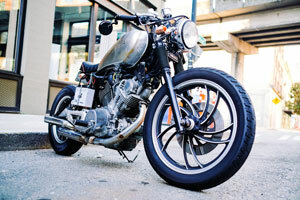 Damages - You suffered damages as a result of the motorcycle accident. 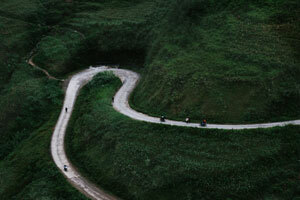 Causation - The other party's negligence caused the motorcycle accident.